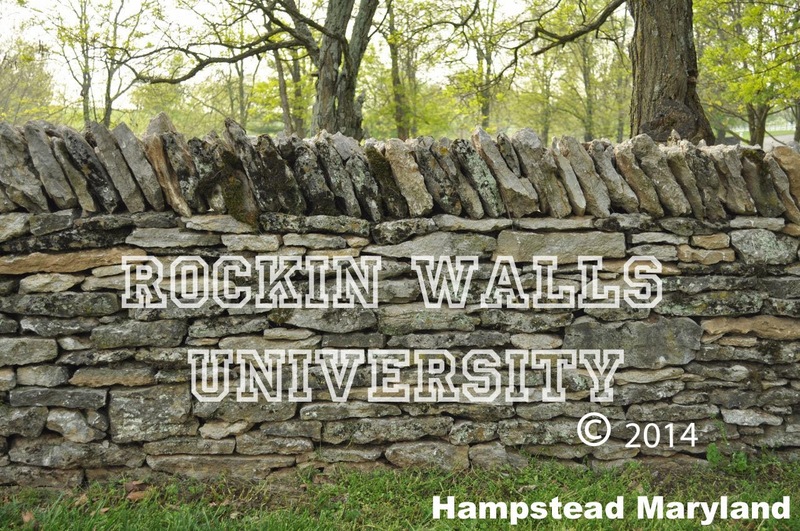 Rockin Walls University - hosting beginner level workshops. Intermediate levels to come 2015. See our Dry Stone Workshops Page for more details. 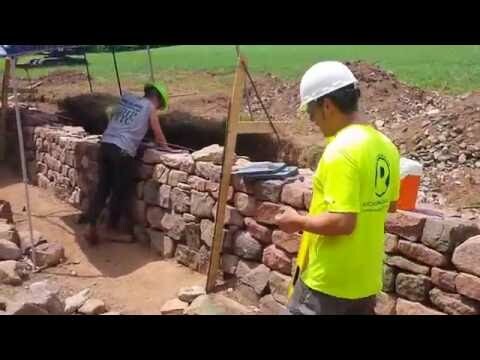 Look at you...teaching a walling class. I've enjoyed watching you progress, Mark.